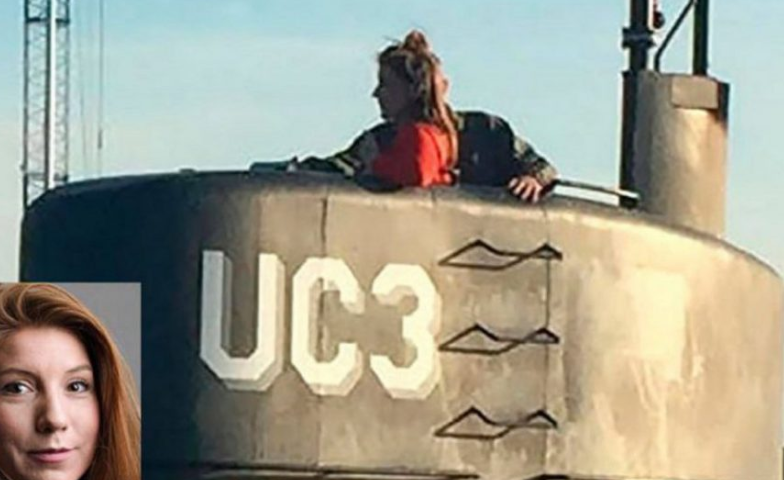 The inventor Peter Madsen admitted that it was he who dismembered aboard his submarine the Swedish journalist Kim Wall, who disappeared in mid-August, and threw his remains into the sea, the Danish police reported today. Madsen has also changed his statement about Wall's death, which he said had been triggered by the accidental fall of the submarine's hatch, and now claims that he died of carbon monoxide poisoning while he was on the deck of the ship. Danish police have separately located parts of Wall's body in recent months, seen for the last time on the night of August 10 on board the Nautilus, the homemade submarine in which he was to interview Madsen. The revelations of the inventor, in preventive prison accused of homicide and indecent treatment with corpse, come after he asked to be interrogated again after the police findings in the middle of the month: the alleged saw used to cut the body, a bag with the clothes of Wall and a knife, another with the head and, on the other hand, the legs, tied with pieces of metal to increase the weight. Although the result of the autopsy with the new fragments has not yet been disclosed and the cause of death has not been determined, the police had already reported three weeks ago that the skull had no fracture or signs of violence, which discredited the statement of the blow to the head. Madsen, who continues to declare himself innocent of the homicide charge, has voluntarily agreed to a prolonged pretrial detention. 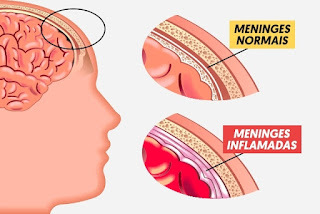 For its part, the prosecution has decided to add the charge of "genital treatment other than coitus in aggravating circumstances" against him, for the 14 knife injuries caused in the abdomen of Wall's body. During the last weeks the police have made several dives in the bay of Køge, to the south of Copenhagen and where Madsen threw the body cut, but they have not found neither the arms of Wall nor the mobile telephones of both. The inventor and the journalist were missing several hours until Madsen was seen again on the morning of 11 August in Køge, where he was rescued before the ship sank. Madsen initially claimed to have landed the reporter a few hours after the start of the trip and that the ship capsized because of a failure, but then changed his statement and it was learned that the sinking of the submarine was intentional. In his second version pointed to accidental death by blow to the head and noted that after sailing hours aimlessly and thinking about suicide, but also had time to take a nap, before throwing the body overboard, whole and with clothes . The police investigation had already concluded that the body was cut intentionally, that the torso had metal tubes fixed and had wounds to extract air from inside to sink and not come to the surface. On the inventor's computer were found videos of women executed and tortured, which he claims are not his. The police reported today that the investigation is almost finished and that it has provisionally reserved eight days for the trial, which could be held between March and April of next year. "Rocket" Madsen, as the Danish press calls him, is known for his submarine designs and for being the co-founder of the Copenhagen Suborbitals company, created in 2008 with the aim of launching manned single-seater space and successfully launching rockets experimental without people on board.